Home News Smerechanskyy drops out, leaving Moore to challenge O’Neill in 10th dist. Smerechanskyy drops out, leaving Moore to challenge O’Neill in 10th dist. Taras Smerechanskyy, a Democratic candidate in the 10th Councilmanic District, on Wednesday dropped out of the race. 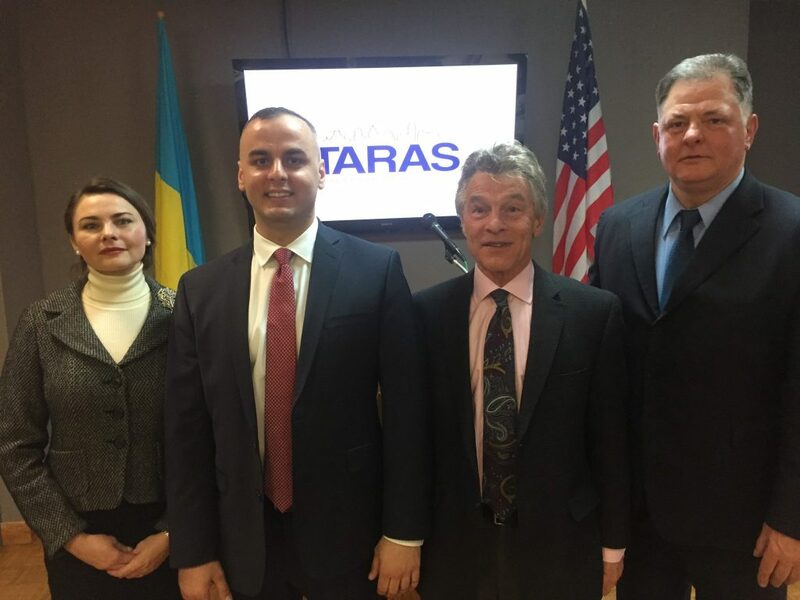 Iryna Mazur, Ukrainian Federation of America vice president and chairwoman of its advocacy program; Taras Smerechanskyy; Roman Petyk, associate general counsel at Penn; and campaign manager Steve Cross. Smerechanskyy’s exit leaves Ward 66-B committeewoman and Garces Events executive Judy Moore as the only candidate in the May 21 primary. She’ll face Republican Councilman Brian O’Neill in the general election. Each candidate for district Council races is required to file 750 valid nominating petitions, along with various paperwork. Smerechanskyy, a Ukraine native now living in Bustleton and working as a financial auditor, enlisted the help of his wife, family and friends to collect signatures. He also hired a Southwest Philadelphia consultant named Rasheen Crews, who has been accused by some of his clients this year of submitting forged or photocopied signatures. 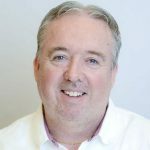 Smerechanskyy said Crews didn’t turn in any petitions for him, adding that the consultant failed to submit, as required, the candidate’s statement of financial interest to the city Department of Records. “He really screwed things up for me,” he said. Attorney Kevin Greenberg, an election law expert working for Moore, noticed that Smerechanskyy did not file his statement of financial interest to the records department. That is an automatic disqualifier, so the candidate decided it wasn’t worth a costly legal fight. Greenberg also planned to challenge most of Smerechanskyy’s 1,300-plus signatures. Meanwhile, lawsuits are expected against Crews by multiple candidates.